Summary: Dr. Bruce Handelman is one of the Race 4 Eight’s greatest fans, showing up to virtually every stop in every season on both coasts. 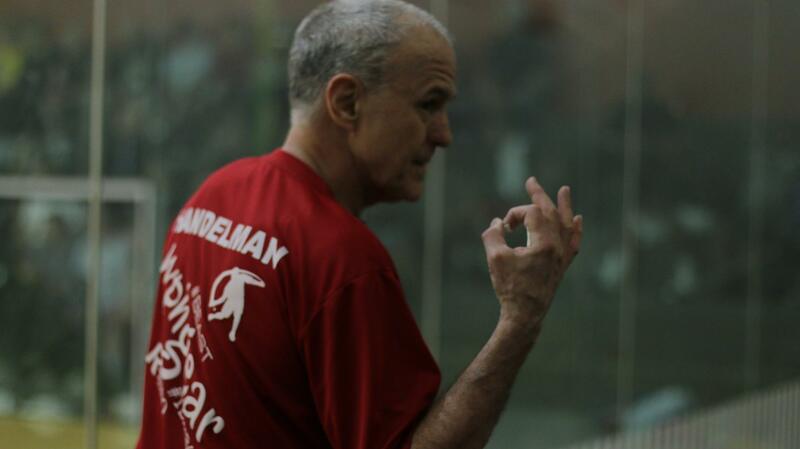 An accomplished handball player himself, Dr. Bruce enjoys watching the best handball players in the world as much as playing the game he started more than five decades ago. Armed with knowledge of past greats and the current greats, Dr. Bruce is a handball encyclopedia who can bridge the gap between the past and current greats as accurately as anyone alive. Dr. Bruce is also one of the WPH’s greatest supporters, providing professional and financial contributions that are virtually unmatched. Thank you!